Race Winning Brands Acquires Dart Machinery! Looks to me like a great start to a crate engine building conglomeration! Who doesn't want a trailer to haul their ride? Some good info for those considering a new trailer. Some good info on installing a FiTech module for EFI. 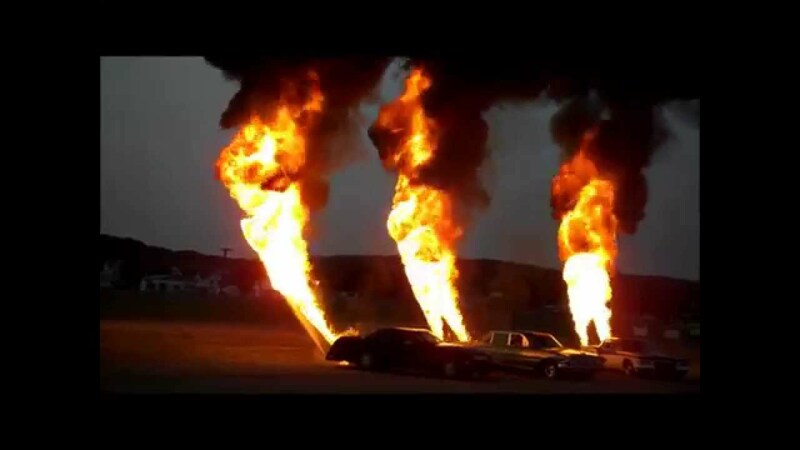 Do we put enough thought into our spark plugs? So the next time your buddy tells you that you need a colder spark plug, have him explain why. Smokey Yunick Shares Some Greats! A glimpse into one's greatness. Hangin' With Callaway Competition this weekend! Click the link below for some photos of what I did this weekend. Most users ever online was 124 at 07:04 PM on 06-20-2017. 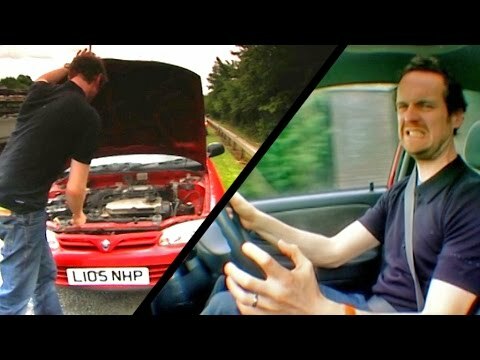 What really happens when you run an engine with NO oil! How cool is this? Original owner. Welcome to our newest member, Janicekic. All times are GMT-5. This page was generated at 05:34 AM.